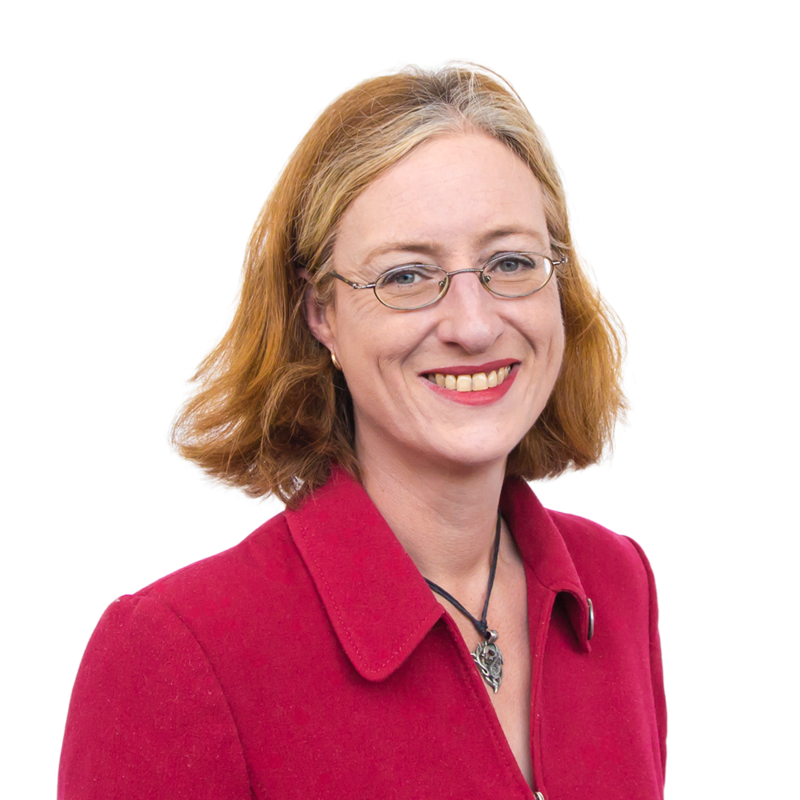 On Tuesday (March 26) Michelle Brown became the fourth assembly member to leave the group since UKIP won seven Senedd seats in 2016. Leaving the Assembly group, the North Wales AM pointed to the increasingly close relationship between UKIP’s leader, Gerard Batten, and Stephen Yaxley-Lennon (aka Tommy Robinson). Mr Batten’s appointed Yaxley-Lennon as an ‘adviser’, even though he is not a UKIP member. Under Gerard Batten, UKIP increasingly panders to a racist and ultra-nationalist agenda similar to that of the extremist English Defence League, of which Yaxley-Lennon is a former leader. Batten has proposed a halt on immigration from Islamic countries and separate jails for Muslim prisoners. He has also compared Yaxley-Lennon to Mahatma Gandhi and Nelson Mandela. Ms Brown’s tenure as an AM has not been without controversy. She was censured and suspended from the Assembly for describing the then-Labour MP, Chuka Umunna, as a “f**king coconut….black on the outside, white on the inside” in a secretly recorded phone call. Meanwhile, UKIP claims she resigned from the Party to avoid internal disciplinary processes relating to what it claims is poor attendance in Plenary sessions in the Senedd. Whatever the truth of the situation is, Ms Brown’s departure from UKIP since Gerard Batten began cosying up to ‘Tommy Robinson’ is one of a number of high profile departures from the party including former leader Nigel Farage, MEP Patrick O’Flynn, UKIP’s Scottish leader David Coburn, and members of the Party’s National Executive. One member of the NEC who quit, former parliamentary candidate Michael McGough said Ukip had become a “national socialist, authoritarian party” run by “fundamentalist Christians and ex-convicts”. Current NEC rules prevent Yaxley-Lennon from joining the party. The election of seven UKIP AMs in 2016 is a gift which keeps on giving for lovers of low farce. First of all the leader of UKIP in Wales, Nathan Gill, was removed as leader of the UKIP Assembly Group. He subsequently sat as an independent. That reduced UKIP’s number to six before the Fifth Assembly even convened. When Mr Gill eventually vacated his seat, his replacement – Mandy Jones – was excluded from the UKIP group because she continued to employ Mr Gill’s staff. Some of those staff members were unpopular for criticising the UKIP group in the Senedd in briefings delivered on Mr Gill’s behalf. In Nathan Gill’s place as leader, UKIP AMs placed the former Conservative MP Neil Hamilton. The colourful and controversial Mr Hamilton has assiduously cultivated a pantomime villain public persona which is not necessarily always an act. Thereafter, the UKIP numbers shrank to five, when the former Conservative MP Mark Reckless semi-defected to the Conservatives. Excluded from sitting as a Conservative AM, he is nonetheless counted in as a member of the Conservative group in the sort of arrangement that left the Conservatives’ UK leadership exasperated. With UKIP down to five AMs, there came another coup. This time, Caroline Jones was installed as leader and Mr Hamilton set aside. 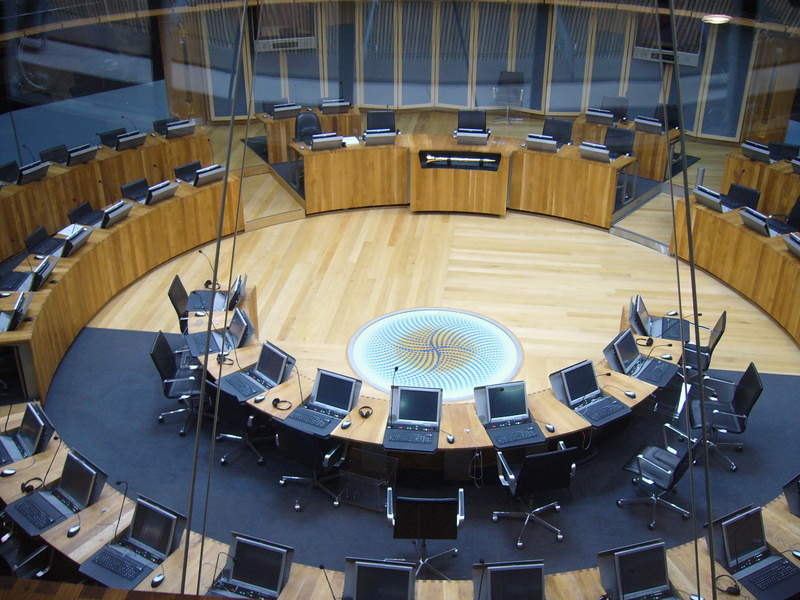 Mr Hamilton was not happy and a poll of the membership took place to determine who should be party leader; but only in the Senedd. The strength of UKIP’s support in Wales was underlined by the announcement of the result of a poll of its mass membership base. 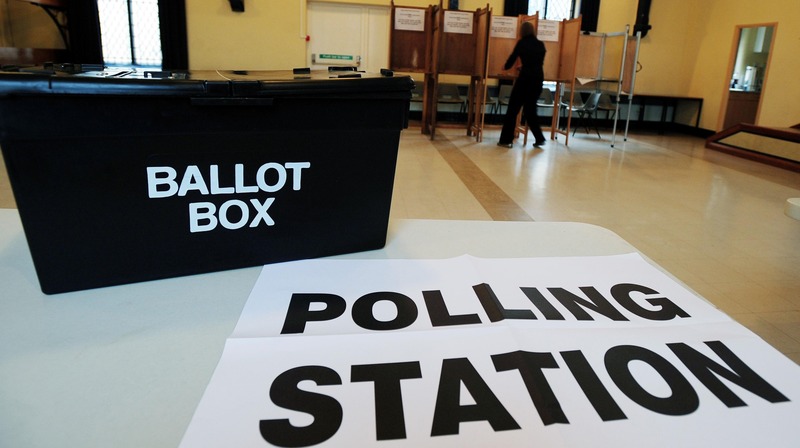 Of its 876 members in Wales, 514 voted in the leadership election that returned Gareth Bennett as the Party’s leader in the Senedd with a whopping 269 votes. Exit Caroline Jones, leaving UKIP with four AMs. Mr Bennett’s gift for finding his mouth with his foot has been an uplifting feature of Welsh public life since his rise to prominence. A phenomenon which one Conservative AM suggested is proof that it is not only cream which rises to the top. Aligning himself to the leadership direction of Gerard Batten, Mr Bennett’s determination to offend anyone and everyone has lowered his Party to depths previously thought of as unreachable by normal means. Last weekend, a meeting devoted to abolishing the Assembly due to be addressed by Mr Bennett was abandoned when only three people turned up. It appears there is further to go on UKIP’s journey before it hits the bottom.